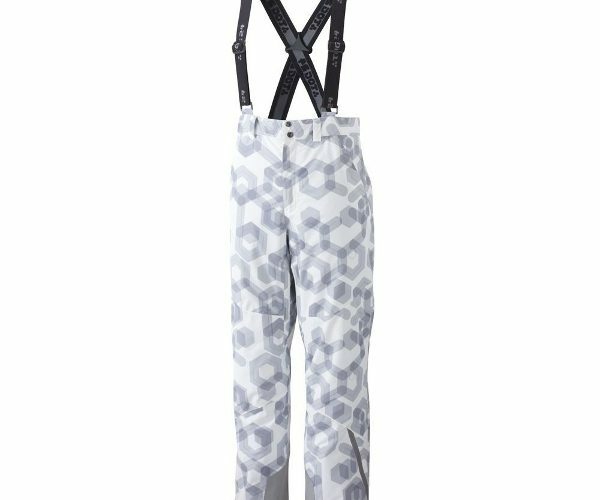 In from Tog 24 are the Constellation ski trousers, a three-layer pair of sallopetes with removable braces and an adjustable waist. They use Tog 24’s Milatex waterproof and windproof fabric to offer protection from melting snow and chilly winds. The salopettes can also be brought as part of a set with a matching jacket if you really want to look the part. The Constellation pants first strike me as being quite thick and bulky, but when you put them on you realise why. They’re incredibly comfortable and offer great warmth, as well as padding on the knee and bum areas in case you take a few falls. The ankles have been reinforced for durability, and the zip opening there has been made water-resistant. 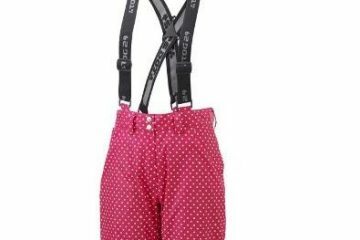 The two front pockets are a nice size and are lined with the same fabric as the padded areas of the trousers, making them cosy and comfortable. All pockets have zips to keep items in. My only gripe is that although they feature braces, they offer little in the form of back protection, something that I would have liked to have seen to help prevent snow from entering if my jacket rode up. Saying that, I still think the Tog24 Constellation pants are a great pair of salopettes: they’ll keep you warm and dry and they look pretty good too.